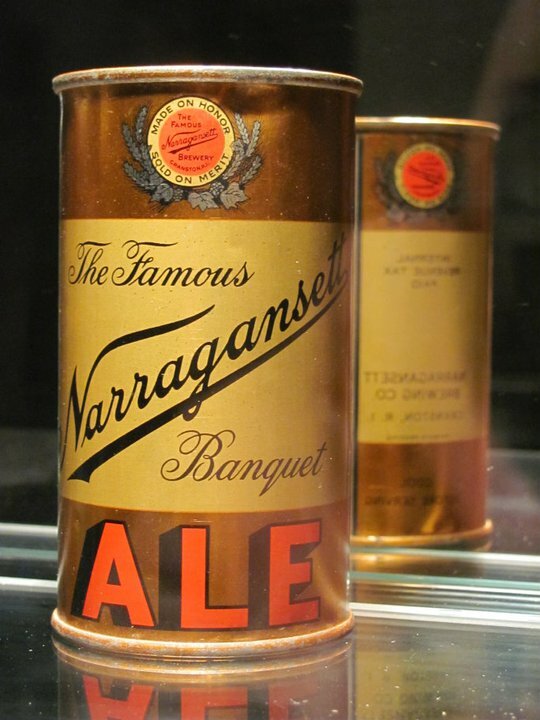 What may be described as one of the best sounds in the world, Americans tapped their first can of beer on January 24th in 1935. The first brewer being Gottfried Krueger delivering 2,000 cans of their beer to thirsty consumers in Richmond, VA. Partnering with American Can Company, this was the start of a revolution in the brewing industry. Ninety-one percent of the drinkers approved of this idea and Krueger began furthering production. At first the concept was a tough sell, but within three months eighty percent of distributors were handling Kruegers canned brew. With this eating into the market share, their competitors began to follow suit. At the time the “big-three” were Anheuser-Busch, Pabst and Schlitz and by the end of 1935 over 200 million cans were being produced and sold. 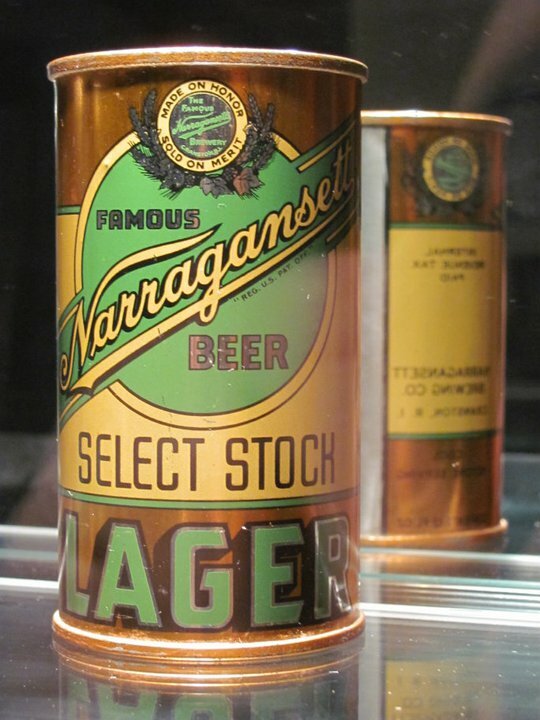 According to History.com, canned beer now accounts for approximately half of the $20 billion U.S. beer industry. 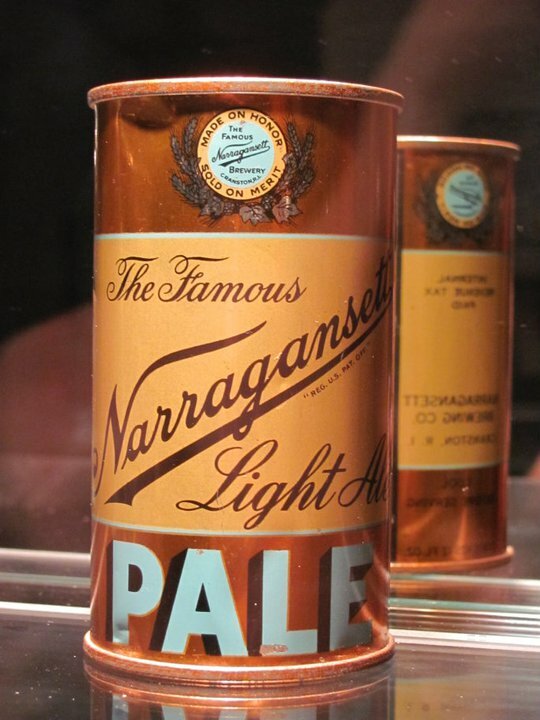 This is quite evident with the Narragansett tall boy being our most popular package. Mark even cracks one every day with the sound of the 5 O’Clock bell and yells out, “What time is it?” Even better that we now have our seasonal craft beers like Fest, Porter and soon the Bock in new 16oz cans. There’s recently been renewed interest in canned beer from some of the smaller craft brewers. 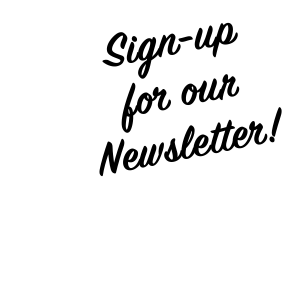 This is backed by the fact that cans garauntee purity and taste since they prevent light damage and oxidation. The two biggest enemies to beer. Check out The Beer Can Revolution article on BonAppetit.com to read more on the “can vs. bottle beer” debate. 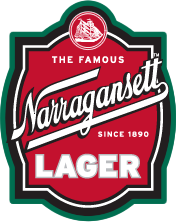 More importantly celebrate the 76th anniversary of canned beer this Monday, January 24th with a tall boy of either Narragansett lager, light or porter beer and Have A ‘Gansett, Neighbor! 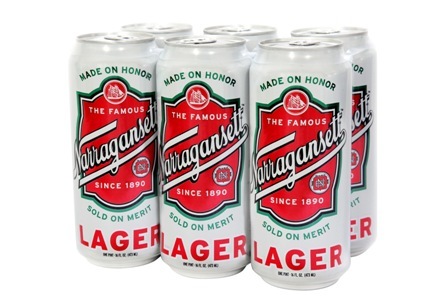 Nominate ‘Gansett For The Boston Business Journal’s Best Brands!